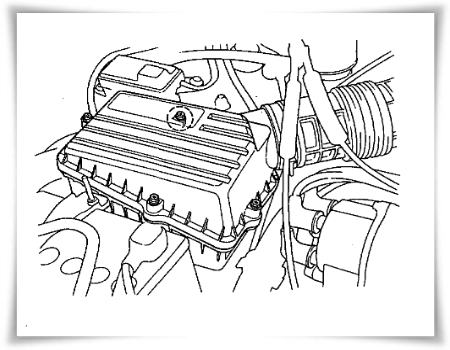 We find the Honda 1991 Accord Repair Manual in pdf format. It's free and many provide reference information for example about vehicle contsruction, engine, maintenance, and transmission. The supplements of this manual also for 1991 Accord, 1991, Accord Aero Deck, 1992 Accord & Accord Aero Deck, 1992 Accord Coupe, and 1993 Accord & Accord Aero Deck. The manual is available in english language. It's consist of 1925 pages with file size of 131.40 MB. For owner of this car, you must save this manual because it's very important. Keep this manual for your future. Some important reference information such as Special Tools, Radiator Cap Testing, Coolant Level Inspection, Engine Oil Level Inspection, Engine Oil Replacement, Oil Filter Replacement, Oil Pressure Test Air Cleaner Inspection / Replacement Compression Pressure Inspection, Spark Plug, Inspection, Drive Belt Inspection, Alternator (A/C Compressor) Belt, Adjustment, P/S Pump Belt Adjustment, Valve Clearance Adjustment, Idle Speed, Inspection/Adjustment, Tailpipe Emission Inspection, Ignition Timing Inspection Setting, and more.